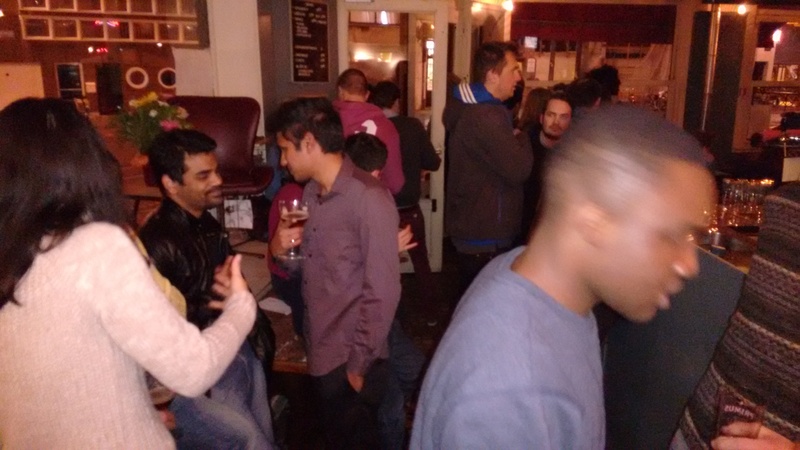 Last night was the third edition of the "AMS Pub Night" at Korsakov on Mechelseplein. 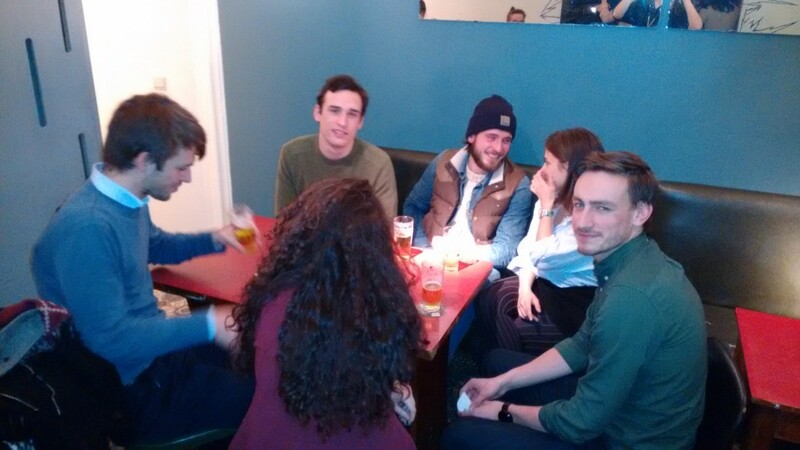 Nice to end the weekend with some beers with an eclectic mix of people from all the programs. By the time I arrived the live music was coming to end however I caught the end of what seemed like a cover of Led Zeppelin and a 10+ minute guitar solo. The social gathering was in full flow when I arrived with some familiar and not so familiar faces in sight. Twas a tame night for me as we had an early meet the next day for class. Cheers to the Student Council for organising this, looking forward to the next one!